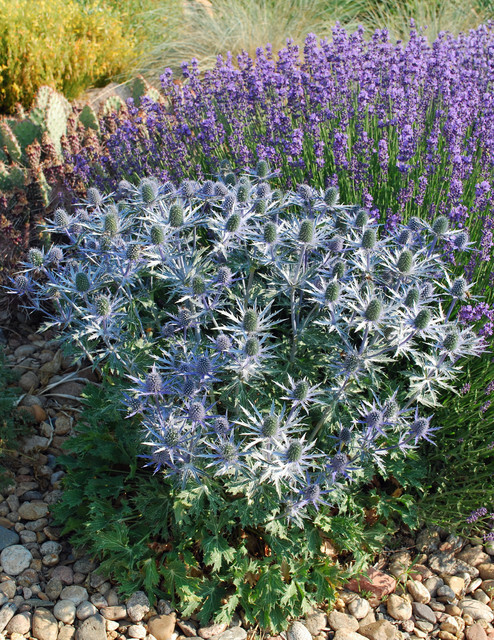 Add an extra touch of blue to the garden by trying this new flower combination in your flower beds. Repeat the pattern near walkways and flower beds. This combination is great for landscaping as well. Both flowers are loved by bees and perfect as cutflowers to bring indoors. If your garden is short of bees, this flower combination is sure to invite them! Blue flowers are known to hold universal appeal and if you need a boost of inspiration simply gather up a bunch of these flowers to bring indoors. They will instill calmness and tranquility. Plants can be grown straight from seeds and transplanted in their position in flower beds or sow seeds directly in the flower bed itself. If you like this combo please buy seeds from us (MySeedz) and be sure to share your pictures!